The commercial version of the font includes lowercase characters, opentype features and a wide-range of replacement options. hard right if you want to go FAST! 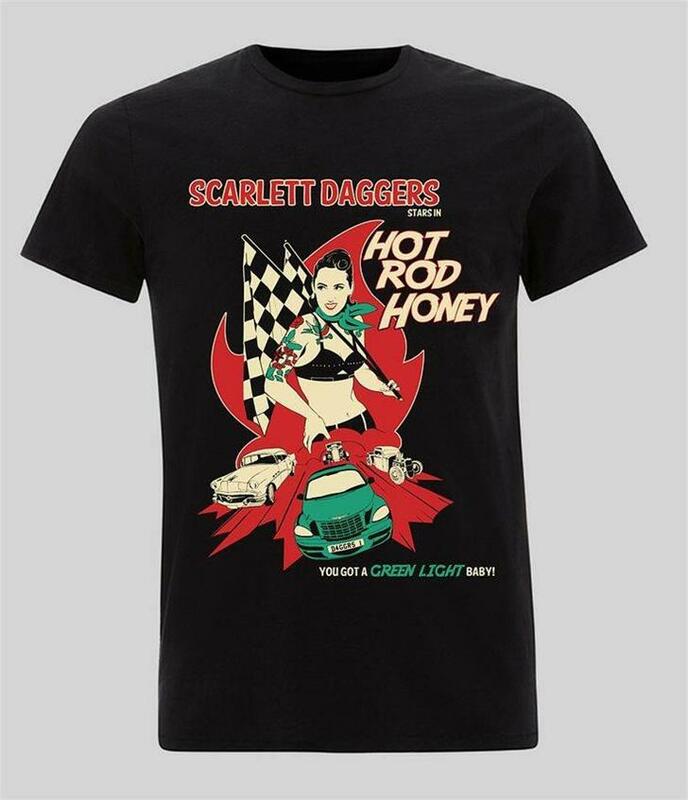 Either way, this old-fashioned casual will get you there in a hot hurry. Or maybe you really do just want to go slow and upright, which surely can't be true. We all have a secret urge to lean it into the wind and push that old tin hoopty as hard as she'll run. Well, no matter how you decide to use it, this is the font for the job. 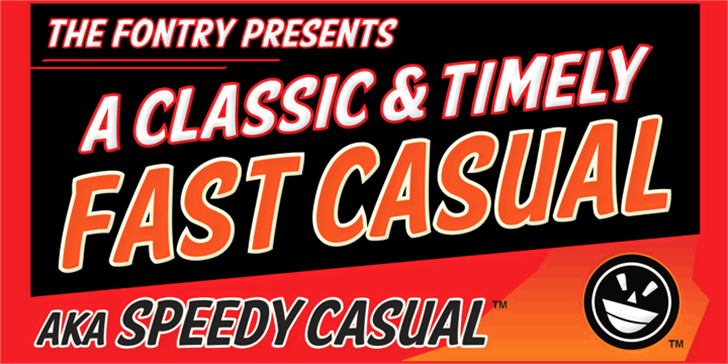 SPEEDY CASUAL is a throwback to the hand-lettered days of hotrods without fenders and the showcards that extolled their virtues at the local car shows. 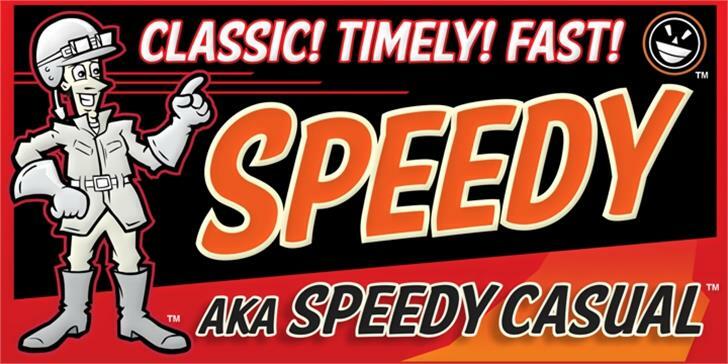 Luckily SPEEDY is a lot less messy to handle, because you don't need a paint brush to make this lettering work! 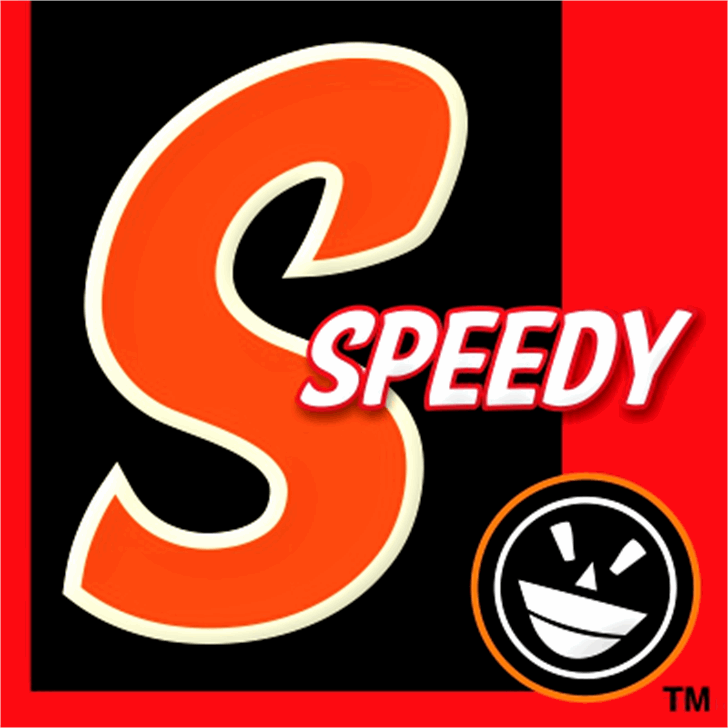 Note: SPEEDY CASUAL is an updated version of AMERICAN PURPOSE CASUAL. The name is better-suited to the theme and language options have been added. The commercial version of the font includes lowercase characters, opentype features and a wide-range of replacement options.